Employees no longer see workplace volunteering as desirable, but as an expectation. 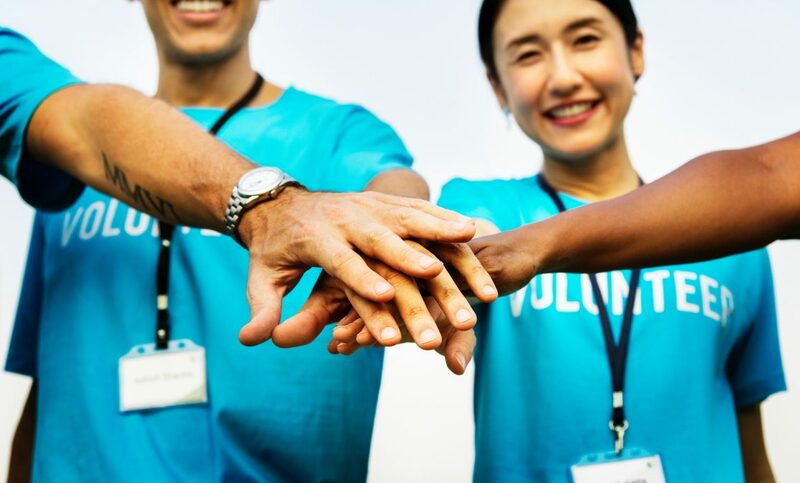 The scope of causes employees support and the ways they want to give back are widening, from speaking out on Social Media to volunteering time on the weekend, to offering a pro-bono service to organizing team fundraising events. So too, must your business create an employee volunteer program to meet the changing needs of today’s modern workforce. 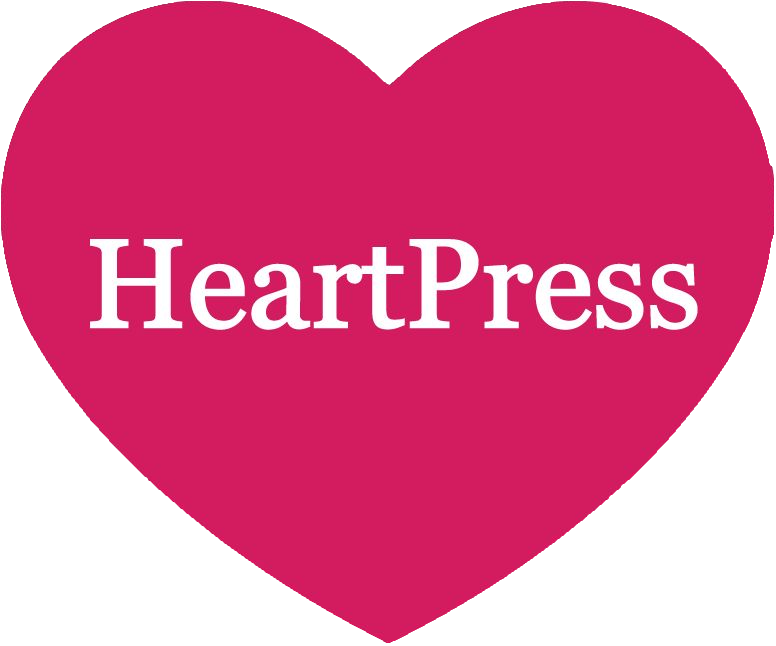 On Thursday, January 24th 2019, HeartPress teamed up with NetSquared Victoria to create an event that enabled businesses and non-profits to speak the same language. Afterwards, we sat down with one of the panelists, Britt Shannon, Director of Customer Success, to discuss philanthropy at Race Roster. We hear this a lot from employees – how can they get their boss onboard with having a corporate philanthropy program? 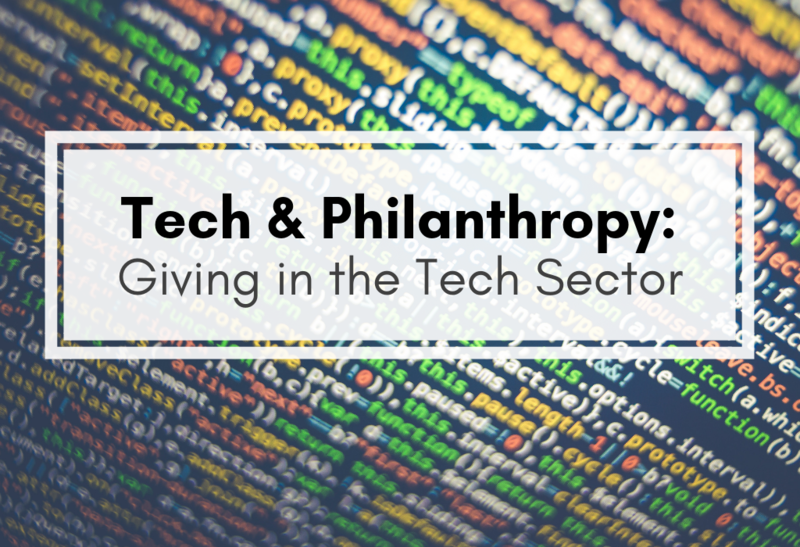 Our eBook will share some of the top reasons to implement a corporate philanthropy program. Times are changing, folks! Only a few years ago, most people placed financial stability and benefits like health insurance at the top of their “ideal job” list. Today, millennials entering the workforce are looking for more, or something else altogether. 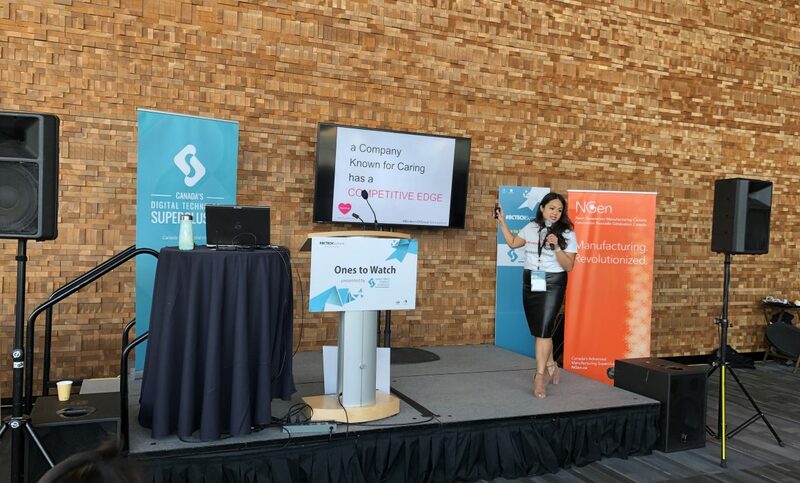 When it comes to giving back to your community through your business, social enterprises are different from corporate giving strategies, though both place a focus on the greater good. 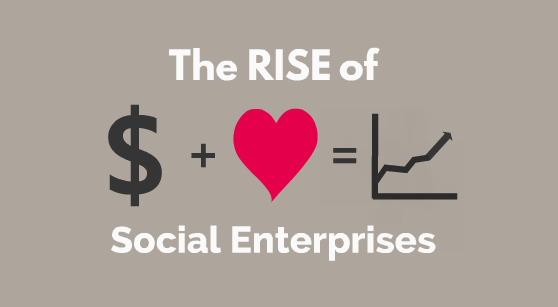 But, what is a social enterprise? 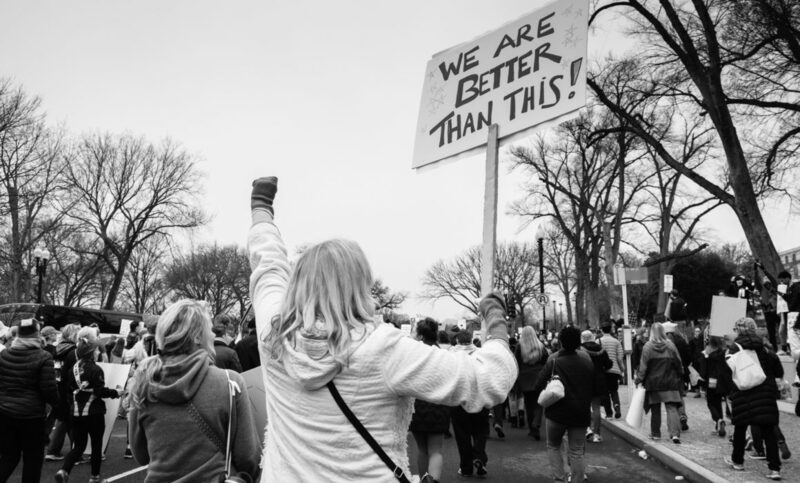 How Do Companies Undertake Brand Activism? Brand activism involves using your business – your brand – to advocate for a cause close to your heart, and the hearts of your loyal customers. Companies showcase their support for their causes in many different ways including public announcements, lobbying, or marketing campaigns surrounding the issue, as well as more standardized corporate giving strategies like volunteering, monetary donations, and fundraisers. What is brand activism? 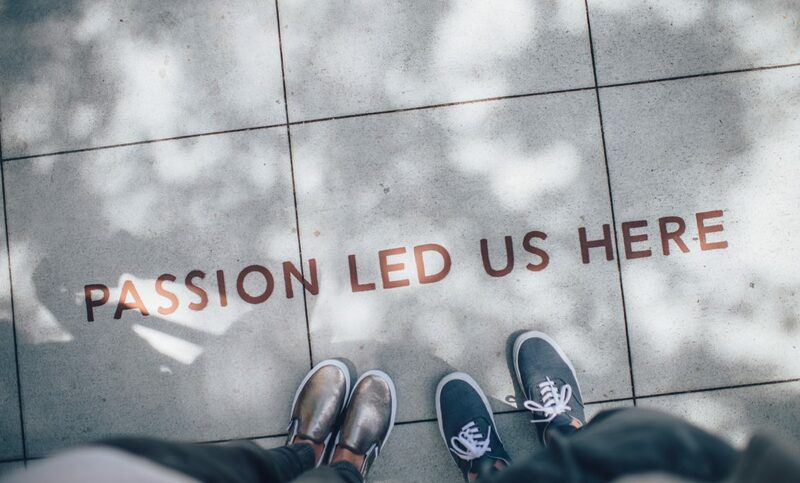 Simply put, brand activism involves using your business – your brand, as it were – to advocate for a cause close to your heart, and the hearts of your loyal customers. 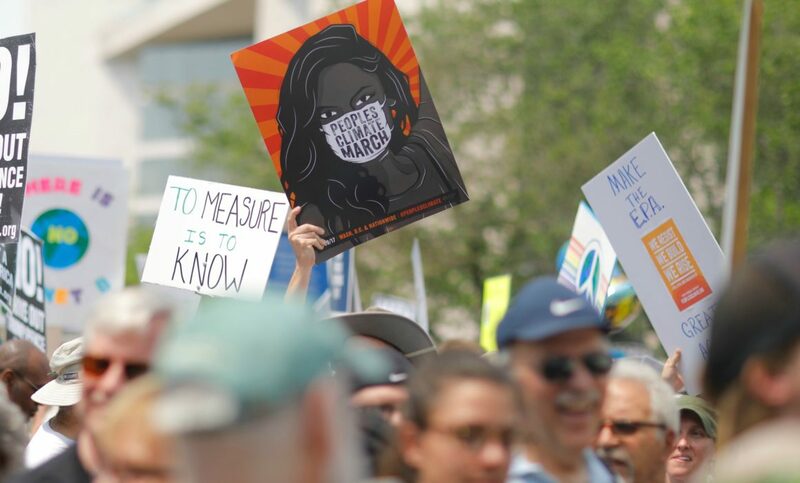 By not just advertising the benefits of their products or services, but by speaking up and publicly advocating for or against a certain social injustice or environmental issue, many companies are becoming spokesmen, promoting their choice causes even as they promote themselves. Are You Sharing The Good You Do? Are you sharing the good? Your company has made corporate giving a strategic priority and that is a wonderful thing. You may not have done it for the recognition but some recognition would be nice (and beneficial to your company). But how do you promote your charitable giving in a tasteful way that shows your company as a leading example and not as a show-off? Here’s a little lesson in the history of corporate giving to help recognize #NationalPhilanthropyDay this month. There’s a recent trend with companies to adopt some model of corporate giving into their business strategy, but the concept isn’t new.